Welcome to Euphoria, your one and only true EDM based club experience in Los Santos. 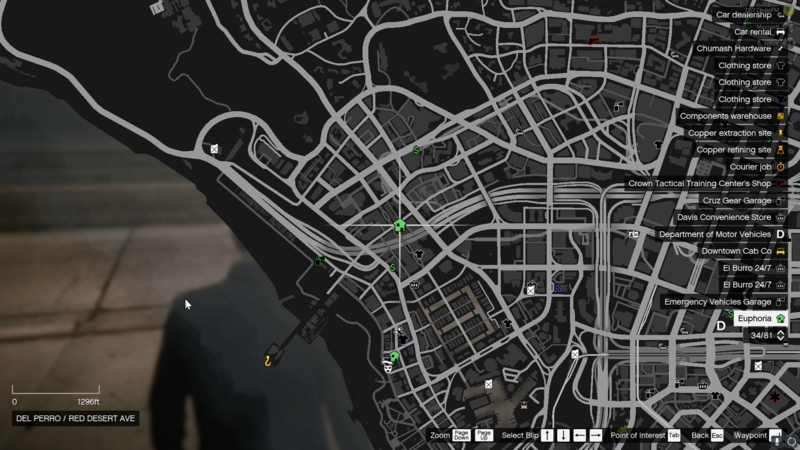 Euphoria is an EDM based club in the Del Perro area of Los Santos founded by Mark Winterfield & Ryan Bando We are located at the crossing of Del Perro and Red Desert Ave.
Click here to view our GPS location. We run on a regular weekly schedule of club openings. We are often doing events and giveaways to our participants. You can find any upcoming or suprise events on our facebrowser page. Times are subject to change!